RIDE THE LAST WAVES OF SUMMER SALE! Don't let your Summer slip by without a Family Vacation at the Beach! 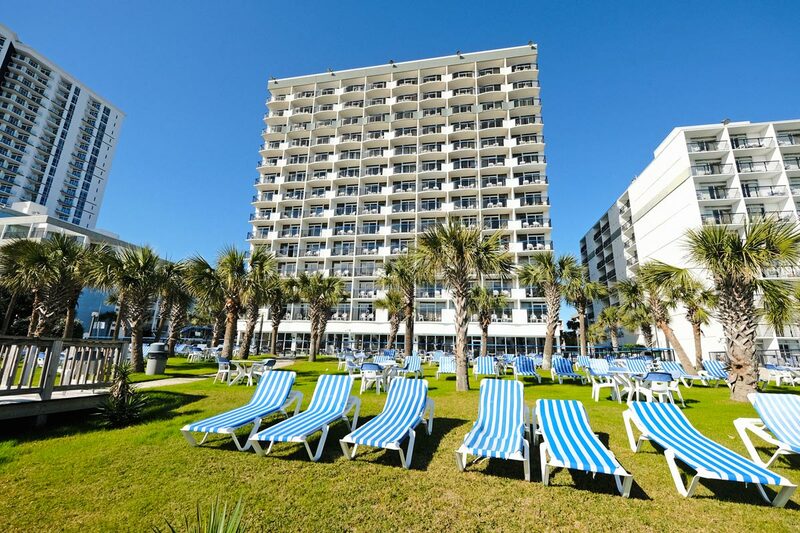 There's still plenty of time to sneak away from the everyday to come stay and play at the Beach. So what are you waiting for? Book your 2018 Summer vacation and take advantage of our Ride the Last Waves of Summer Sale where you can Save up to 40% and have some Summer Fun in the Sun. 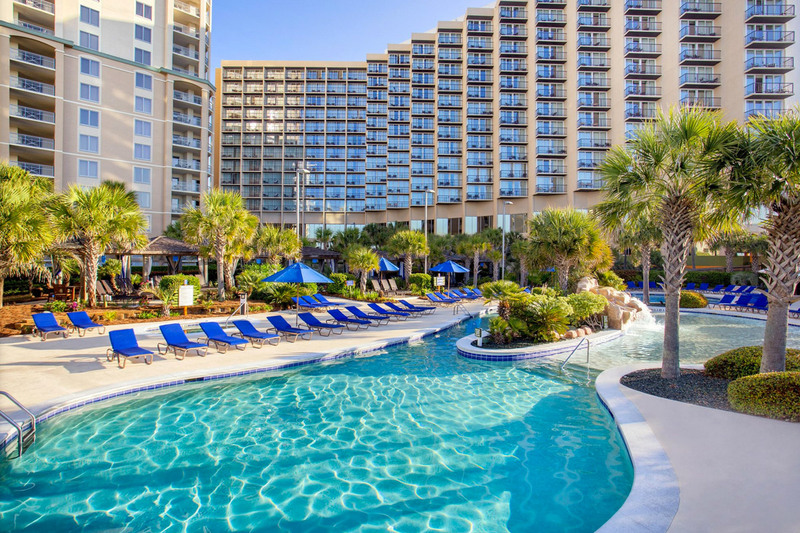 Book by August 31st and lock in the Best Savings of the Summer with Beach Vacations! 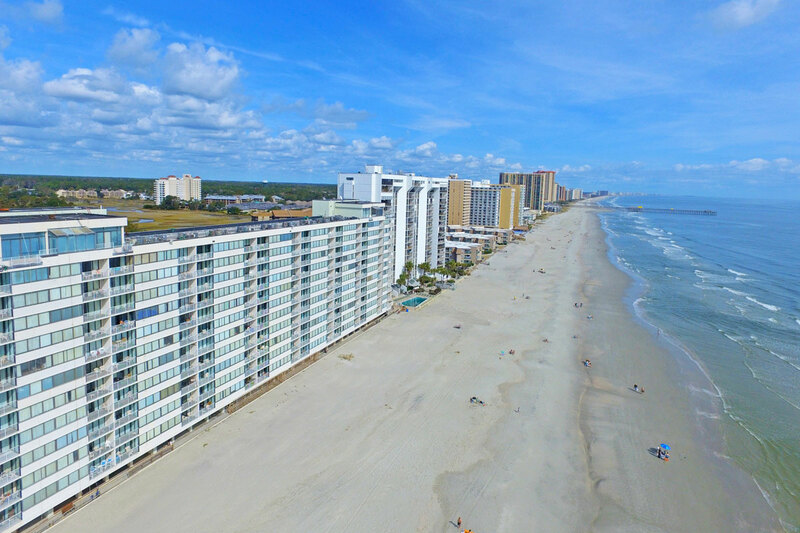 Reserve your accommodations online or call us today at (800) 449-4005 to save up to 40% on your next vacation to Myrtle Beach, SC.